So chic, your mother-in-law won't even mind living in your backyard! With an aging baby boomer generation and their kids contemplating alternatives to retirement homes, a new option is popping up—in people’s backyards. 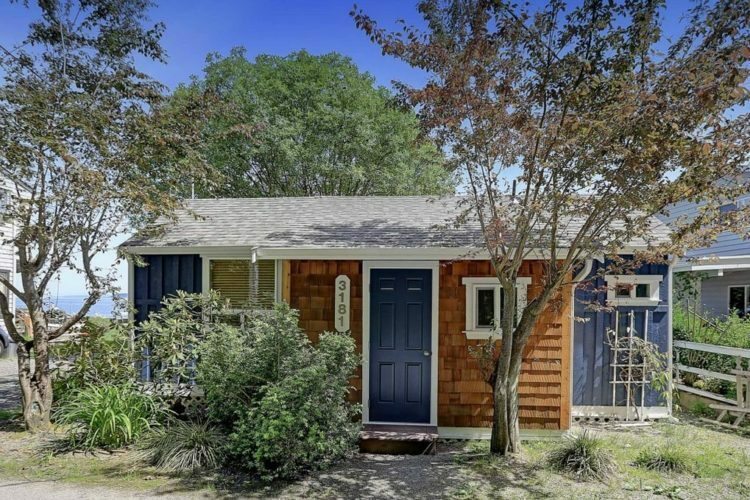 “Granny pods,” also known as granny flats, mother-in-law cottages and auxiliary dwelling units (ADU), are small, standalone dwellings built close to a main house. 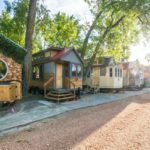 These tiny homes allow aging parents to stay close to their children and grandchildren for care and companionship. 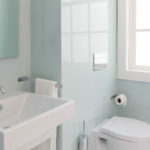 But they also maintain privacy and independence for all family members. Some granny pods are outfitted specifically for accessibility, making them a great alternative to nursing homes. However, don’t think that means you need to sacrifice on style. 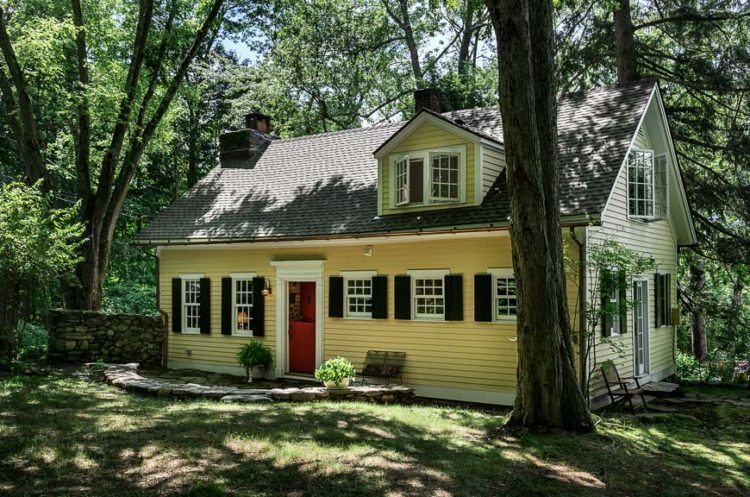 The gorgeous designs of these 10 backyard homes are definitely wow-worthy! 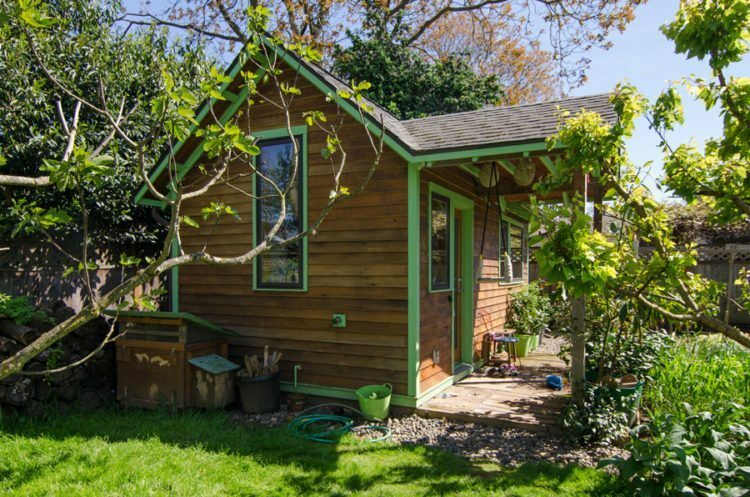 An architect designed this rustic tiny home for his mother-in-law in the family’s backyard. The 200-square-foot space was made mostly with reclaimed building materials. While it has a kitchenette and bathroom, mom is still just steps from the main house. 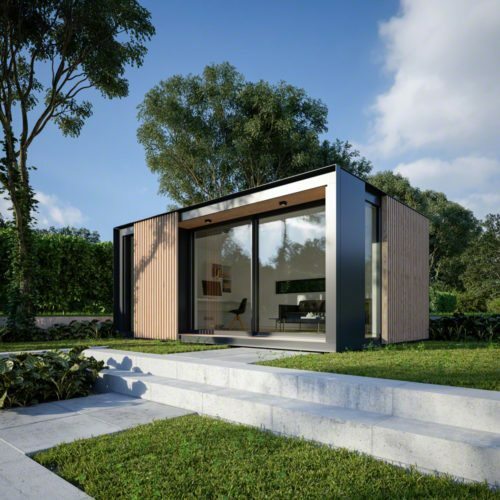 A sleek pod-style building would add a modern touch to a backyard. These glorified garden shed granny pods are also energy-efficient. 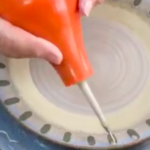 This family’s guest cottage doubles as a work space. The white wood interior is cozy and classic. A small outbuilding complements the large Palo Alto Dutch Colonial Revival style home it sits behind. 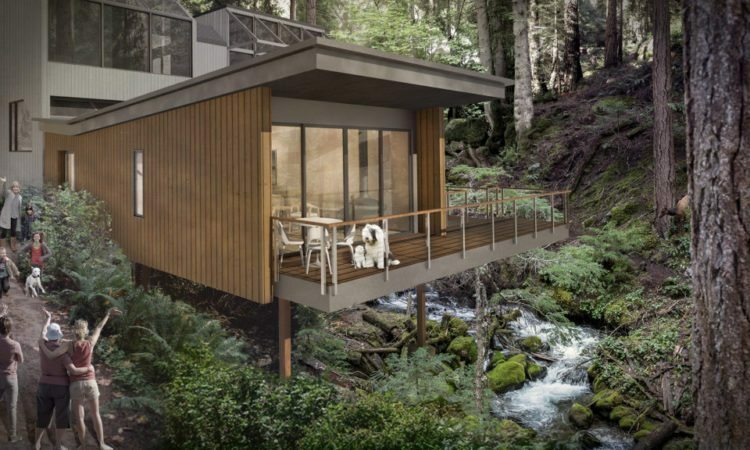 This ADU near Portland stretches out over a wooded hillside area. 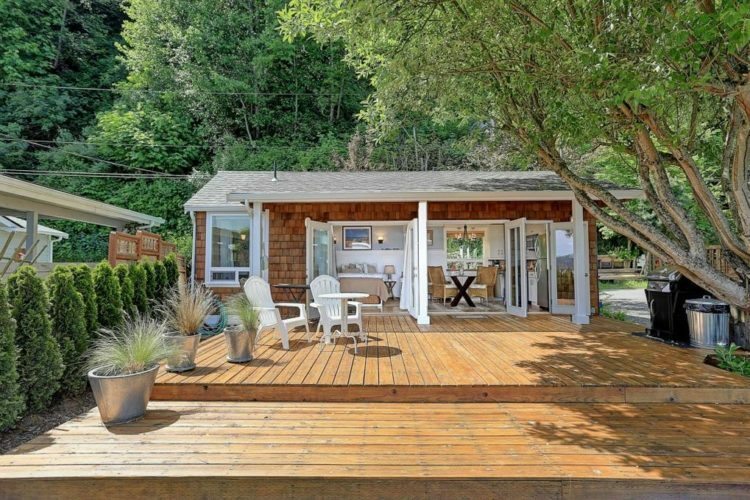 This beachfront Washington state cottage isn’t a true mother-law unit. But its perfect size, one-level living and waterfront location make it a dream spot for a retiree. 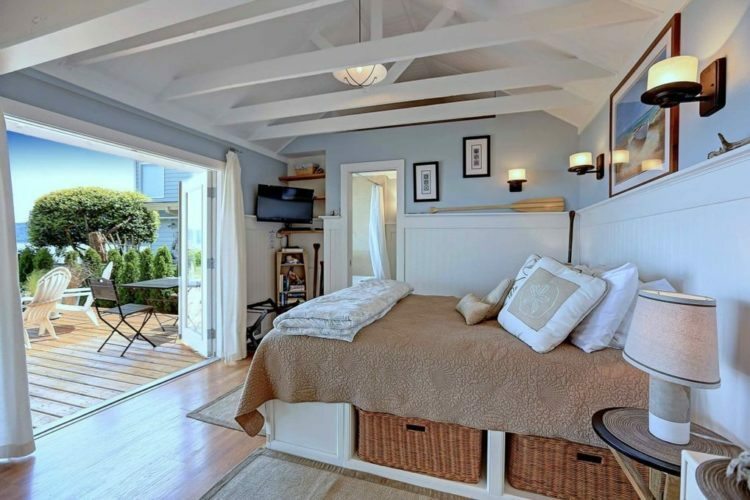 Originally built in the 1940s, this cute cottage underwent an extensive renovation. We love the French doors that open directly onto the large deck. 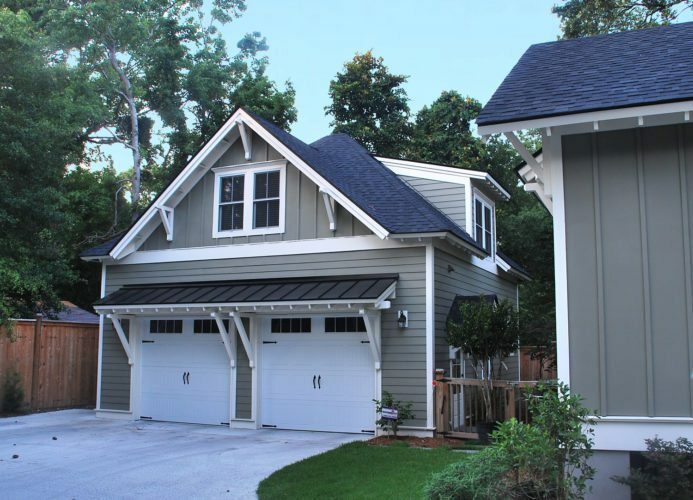 The charm is in the details of this ADU over a garage. Pondering a dual-dwelling situation? You can test it out with a stay at The Projector House on Lake Champlain in Vermont. 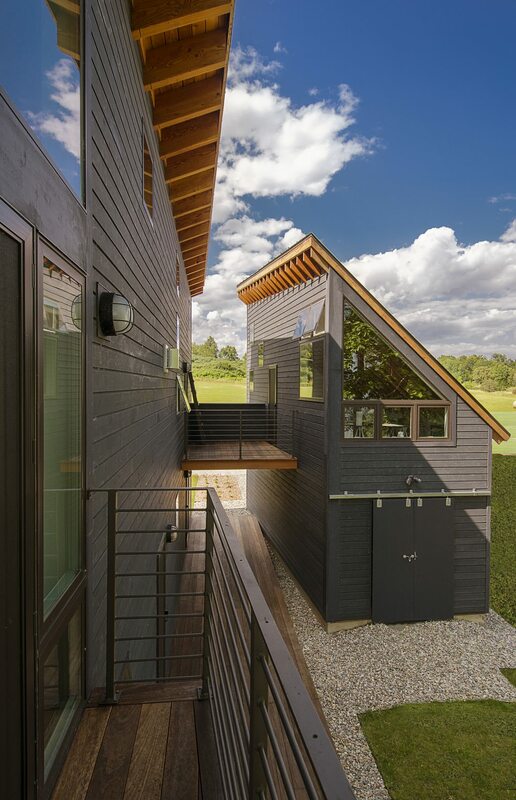 A second-story breezeway connects the unique home with a smaller unit. 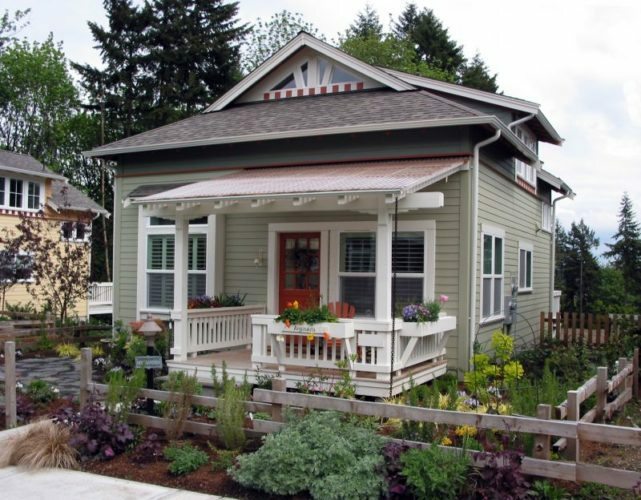 With its covered porch and intimate interior, the Edgemoor Cottage design seems perfect for active grandparents.